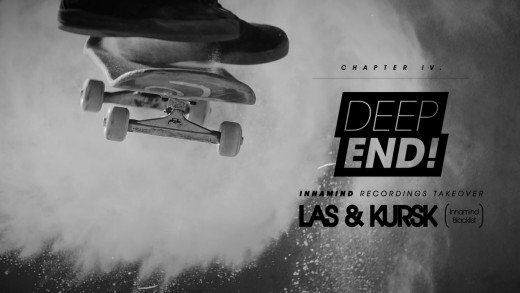 A promo video for the dubstep event featuring LAS (Finland), KURSK (New Zealand, USA), DubDiggerz, FLO & RawLand. This time in collaboration with InnamindRecordings. The Element Invitational 2015 presented by Mountain Dew went down at Vic Park on Dec 6. 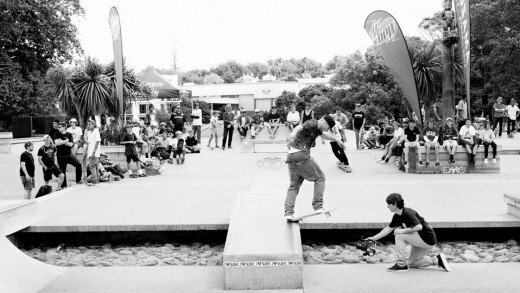 30 of NZ’s best skateboarders went to battle for their part of the $8,000 Prizemoney. It’s our great pleasure to announce that we will be bringing a new team of next generation American riders featuring Noah Fischer, Patrick Welsh, Jordan Crosby, and Ryan Bishop. 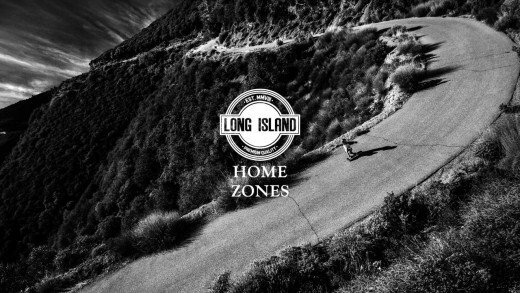 Our first video Home Zones features three of the four new riders, each in their home area on the hills they grew up skating. These new riders are four of California’s best riders and are already on their way to being the new standard of top level riding in downhill skateboarding. Camera: Anton Zubkov, Pavel Krivoruchko, Stefan Uskov, Evgeniy Matveev. Edit: Anton Zubkov, Roma Alimov. Sound: Leo Ornstein – Poems of 1917 Op41 – No.10 Dance of the Dead (Marc-Andre Hamelin). 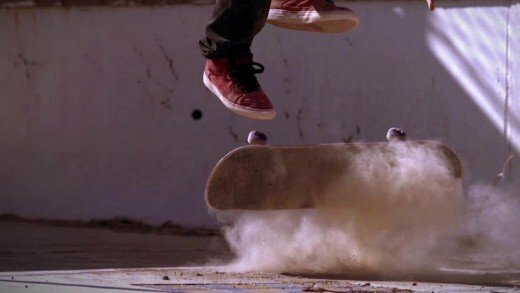 Innovative, courageous, original: Kilian Martin sets new standards in the world of skating. mb! 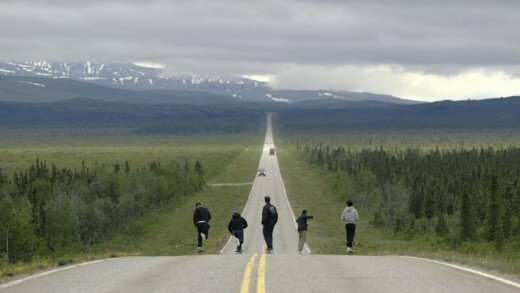 magazine joined forces with him and filmmaker Brett Novak to create his next video “Kilian Martin: Altered Route”. 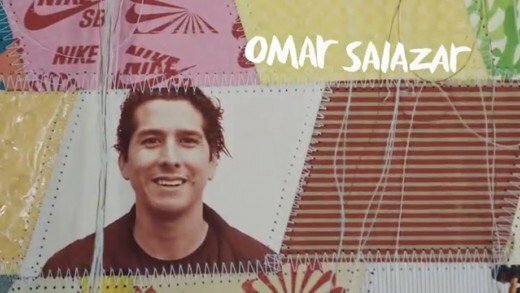 Nike SB veterans Omar Salazar and Brian Anderson shared SB Chronicles, Vol. 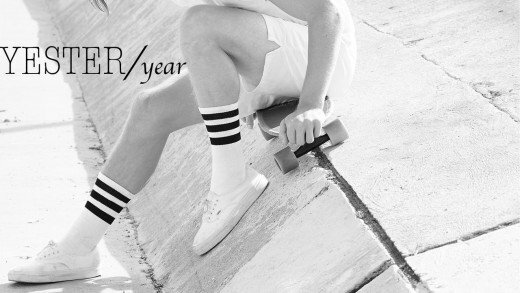 3. part with young guns Blake Carpenter and John Fitzgerald. 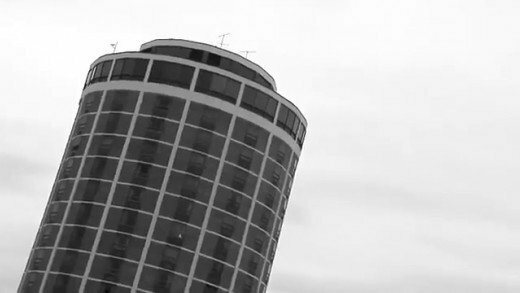 A short film of timeless skateboarding style. Good times and good vibes reminiscent of the 70’s, captured in today’s landscape of LA. 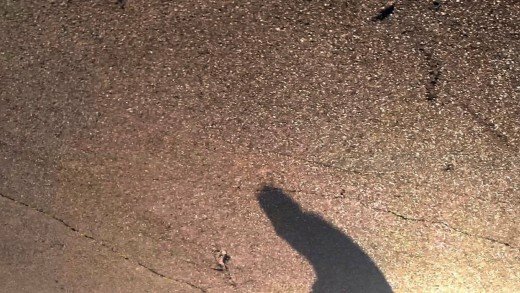 The title of this video by Joe Pease comes from this essay – yhoo.it/IBn2mK – which contains paragraphs such as, “It is not uncommon for children to play with their shadows or to imagine that they are tangible. However, in order to grow up, children must leave behind this fantasy…no one ever fully grows up. 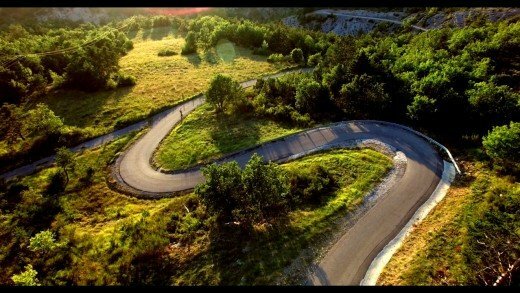 Instead, growing up is a process that continues throughout life.” Of course, it might just be a bunch of shadows. Music by Nick Cave and Warren Ellis. 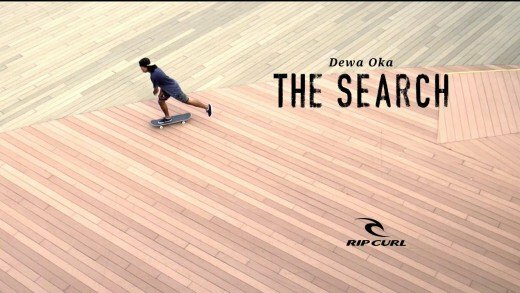 a video by Paul Jensen featuring Jake Hintzman, Matt Boeltl, Peter Nhep, Paul Jensen, and more..
Dewa Oka – Rip Curl Asia rider cruising the urban streets with his own unique style. Cheers & salut for the next REELLAX part with teamrider Robin Fischer from Switzerland. Style meets smooth riding with gnarly rail sessions & beautiful lines. Our teamrider Robin got it all. Enjoy watching this video!